Swansea will turn many heads by announcing the signing of Bayern wonderkid Renato Sanches on a year long loan. According to Sky Sports, the Swans are close to agreeing a season-long loan deal for the highly rated youngster Renato Sanches. The Portuguese midfielder has been on the radars of some of the big guns like Chelsea and Liverpool, but Paul Clement is about to stun the competition by landing the coveted player. Paul Clement, who had previously worked as assistant manager of Carlo Ancelotti at Bayern, is using is links to the German club to lure Renato to Swansea. Sanches and Clement are believed to have shared a great relationship at Bayern, which is a decisive factor in the deal. 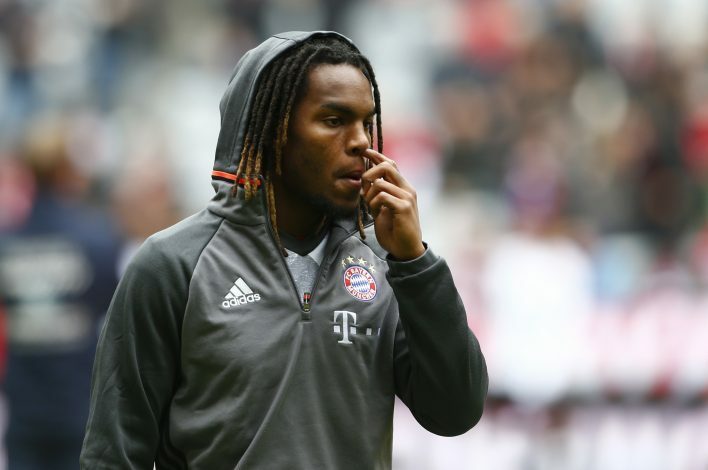 Sanches has struggled to get playing time at the Allianz Arena since signing for the German giants. The midfielder who costed the club a significant sum of £28 million, has failed to shine as he was expected to. Hence, the Bavarians believe that a loan move can help Sanches recapture his form. Meanwhile, Clement and Swansea players are very excited to see Renato play for them in the Premier League and help them achieve their goals. Notably, Renato Sanches won the young player of the tournament at Euro 2016, a tournament won by his national team. The signing could well end up among the best signings of the summer, given the potential of the player Swansea are getting.